Today we’re recommending the Grifiti Nootle iPad Tripod mount. This is a great tool for capturing any movement. Eliminate camera shake and capture crisper video. 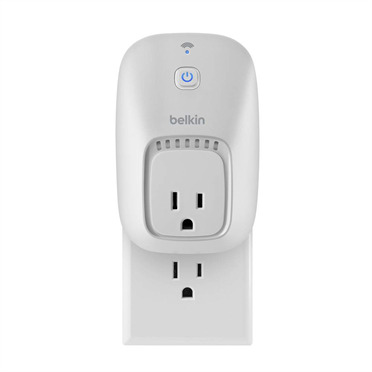 For a stocking stuffer today we are recommending the Belkin WeMo Switch. This switch gives you wireless control of anything that uses an electric outlet. It uses your home WiFi network to provide wireless control from your mobile device.